At our Oct. 17 meeting, Edwina Perkins will present a workshop that will help us create fully rounded characters that engage readers’ hearts and minds. 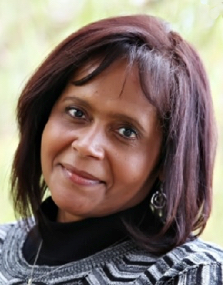 Edwina is a writer, teacher, missionary, and speaker. She is a contributor to Christmas Miracles and Heavenly Company. Currently she serves on the advisory board of Word Weavers International. Get time and location information for this month’s meeting. Remember we will not have our regular meeting in November or December. We will have our Christmas Party December 5 at a location to be determined.